The Taste of Cotuit is the Historical Society’s signature event and major fundraiser of the summer season. 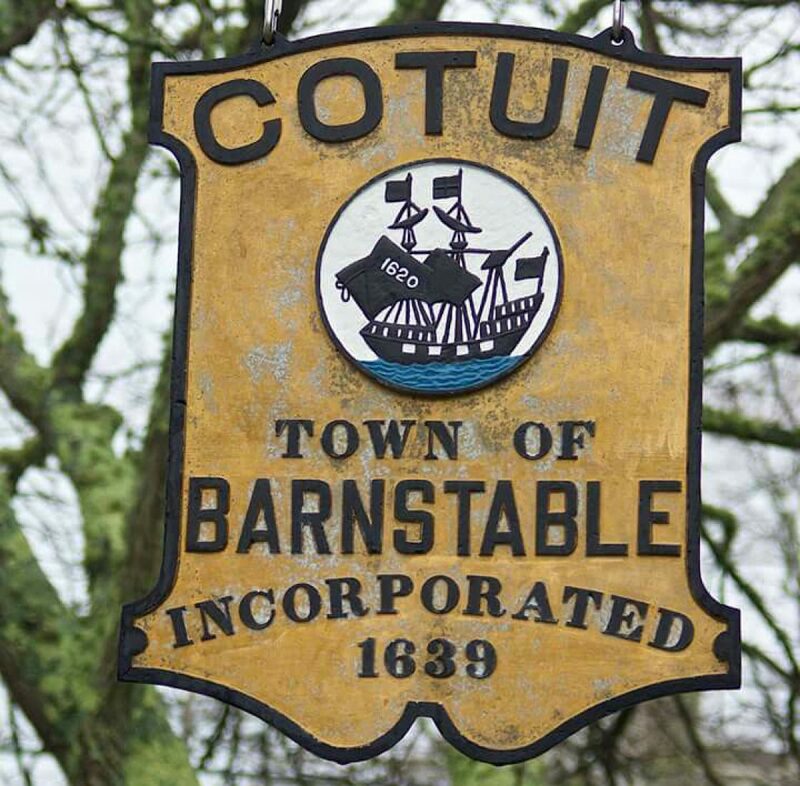 An evening of fine wines and delicious food from our local eateries, it brings together neighbors and friends in the same community spirit that exemplifies Cotuit . Our food vendors include the Cotuit Fresh Market, Cotuit Oyster Co., Kettle Ho Restaurant, and Polar Cave Ice Cream. In addition, there is live musical entertainment and a live auction where guests can bid on unique packages donated by area merchants. We will have 11 door prizes and a live auction starting at 7:00PM, featuring the barn boards from our OVERBOARD project. These original boards, salvaged from a New England barn, were given to local artisans who have crafted something special out of them. All proceeds from the Taste go directly towards the Scholarship, Programs and Historical Preservation activities of HSSC.